Luke Thomas asked Max Holloway if there was anything that an opponent could say which would make him lash out the way Conor McGregor or Khabib Nurmagomedov recently did. 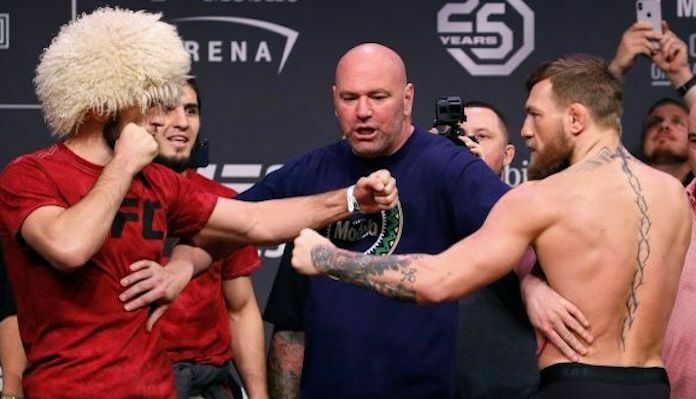 Whether the UFC will move forward and book a Conor McGregor vs Khabib Nurmagomedov rematch remains to be seen. With that said, betting lines recently opened for the potential grudge match, something that former UFC interim lightweight champion Tony Ferguson was not to happy about. 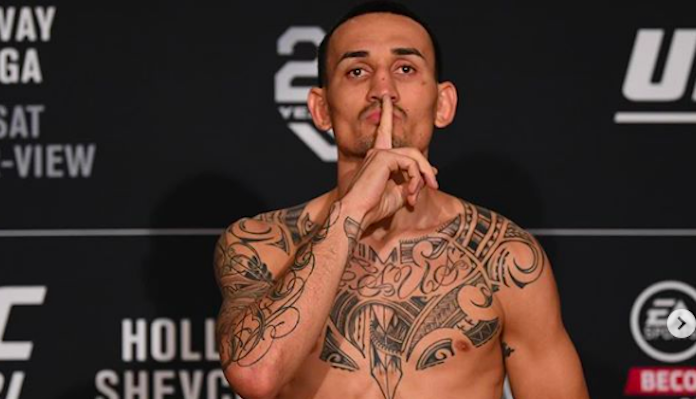 As for Holloway, the Hawaiian is set to square off with Dustin Poirier next week at UFC 236 for the promotions interim lightweight belt. What did you think of Max Holloway’s recent interview? Sound off in the comments section PENN Nation!